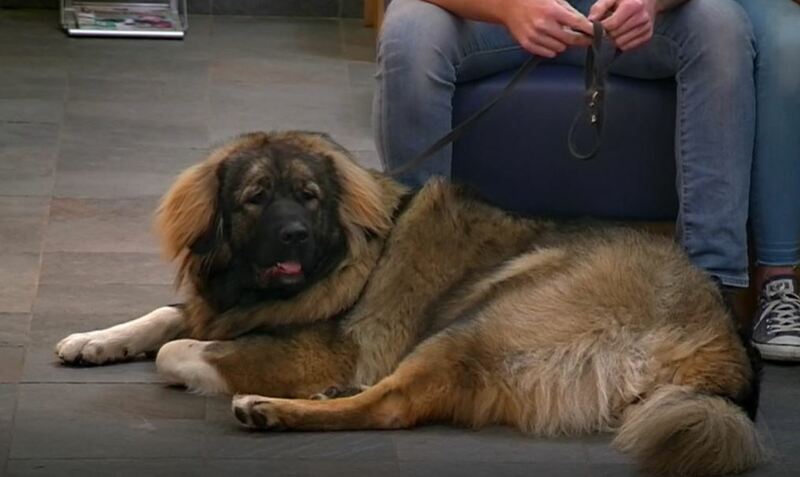 Gentle giant Bear, a Caucasian puppy is brought in by her young family. Steph & Ben noticed Bear limping at 3 months old and discovered that she needed two hip replacements. Noel will need to perform hip surgery on both sides, in the hope that he can return Bear to her biggest fans: Steph and Ben’s young girls Ellie and Lottie. Ben and Steph got Bear when she was just 9 weeks old, and now she’s one big and important part of the family. At 11 stone, Bear is a massive presence in the home, but a gentle giant with the couple’s two young girls, Ellie and Lottie. 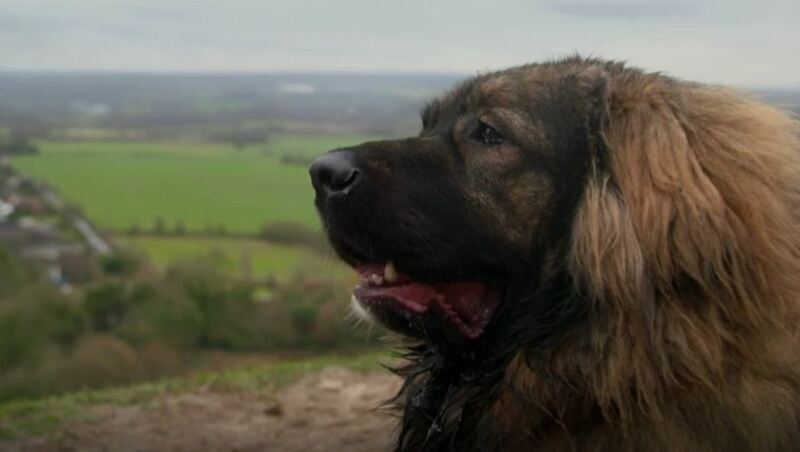 Bear was diagnosed with hip dysplasia by their vet and referred to Professor Noel Fitzpatrick, in the hope of an innovative solution. 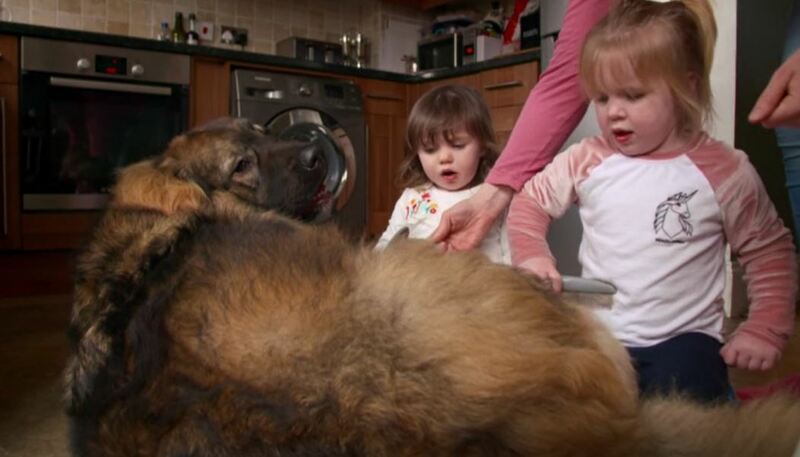 The family were heartbroken that Bear was in as much pain as she was. The problem was severe, and she would likely need total hip replacements on both hips. The family worried about covering the cost, but thankfully support from anonymous donors helped them out and enabled them the surgery to go ahead. 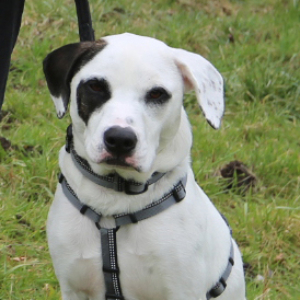 Noel operated on the right hip first and began by removing the damaged head of the femur. Next, he drilled out the worn pelvic socket and placed a new plastic cup with a metal backing, onto which bone should grow allowing it to become a permanent part of Bear’s body. Noel drilled out the canal of the femur and inserted the metal stem secured with cement. Finally, Noel fitted a ball on top of the femoral stem and relocated the whole joint. Bear needed to fully recover from her first surgery before the second hip could be done. 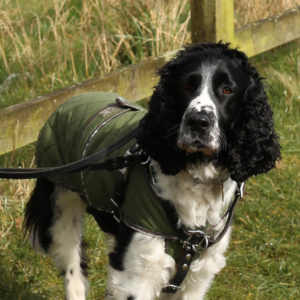 After a number of weeks Bear had her second hip surgery, which went ahead without complication. Bear had a course of rehabilitation to build up strength in her new bionic hips. Five months on, and Bear is fully recovered and finally running around with her two young human sisters. The family couldn’t be more grateful to the kind people who enabled them to go on and help their much-loved member of the family.